Cheap flight tickets flight ticket to Fuerteventura at Spanish Canary islands offers TUIfly airlines from Stuttgart. 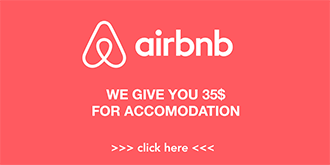 Price range is available solely only on certain route without possibility of different dates. 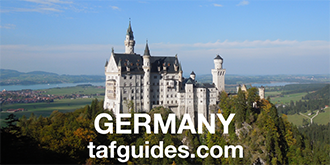 Quiet interesting deal to offers TUIfly from various South German cities. 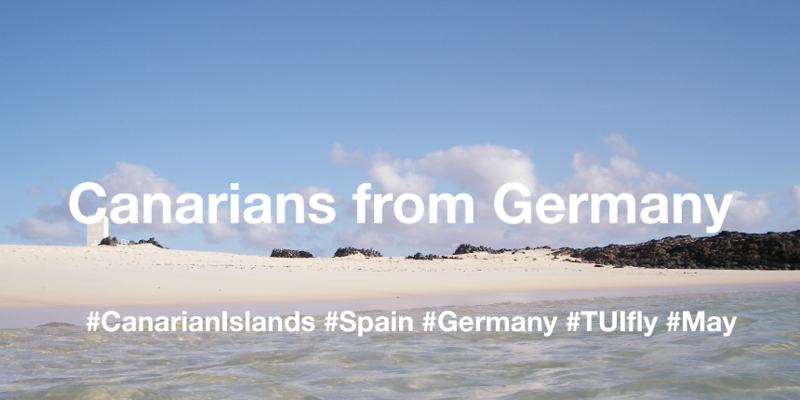 Right now you can plan vocation at Canary islands starting at May from various South German cities like Stuttgart from €68 / $74 / ‎£57.